If you’ve been doing some shopping for a gaming chair lately you’ve no doubt come across the brand names DXRacer and Maxnomic. 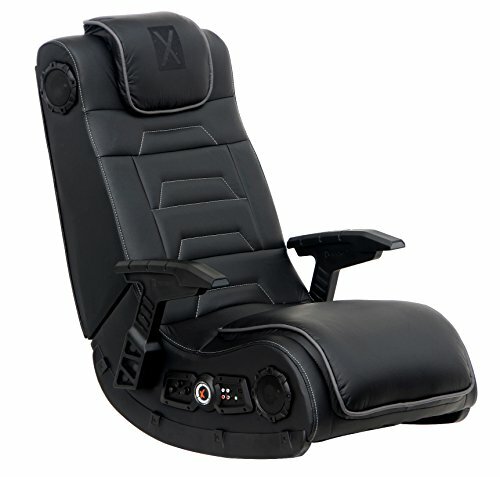 These are two of the leading names in high-end, racing-style chairs for PC and console gamers. But, which is the better value of the two? Today, it’s DXRacer vs Maxnomic – where we’re going to expose the pros and cons of each. In this article we’re going to talk about the pros and cons of both the DXRacer line of chairs and the Maxnomic gaming chair line. In the one corner we’ve got DXRacer – the reigning champ of popularity among pro gamers, big name Twitch streamers, top YouTube personalities, and much more. On the other side of the ring is a brand that makes a very similar chair – Maxnomic – but isn’t as well known. They still make great chairs, but haven’t been as heavily promoted in the public eye since most of the Internet celebs of gaming have clung to DXRacer. But is the DXRacer chair brand really the best? Or is it just winning because the company has done well building their presence online? Today, we find out. DXRacer vs Maxnomic – the ultimate breakdown! DXRacer is a pretty well-known name in the gaming chair industry these days. They’ve capitalized on endorsement deals with YouTube and Twitch personalities that have launched their brand into stardom. They’re practically a household name at this point – at least in homes with dedicated gamers, anyway. 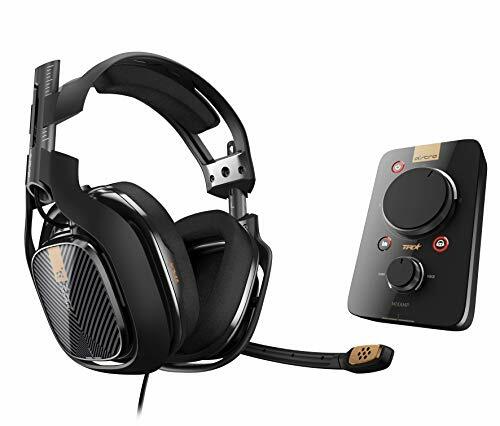 That being said – they do also make a pretty high quality gaming chair and they have models that suit gamers of small, average, and larger sizes. You can learn more about what this brand has to offer by checking out our full DXRacer gaming chair reviews page where we breakdown all of the options and explain the key differences among the different series of chairs the company has to offer. Maxnomic still has a good bit of name recognition among gamers, but its nowhere close to the popularity that DXRacer currently holds. Nevertheless, they make gaming chairs of superb quality, have models that support taller gamers than most other brands, and more. Price is always a big thing. Both DXRacer and Maxnomic have fairly similar pricing, though. The most basic chairs that DXRacer offers are a bit more affordable than the cheapest model from Maxnomic, but other than that, the brands don’t differ a whole lot when it comes to cost. 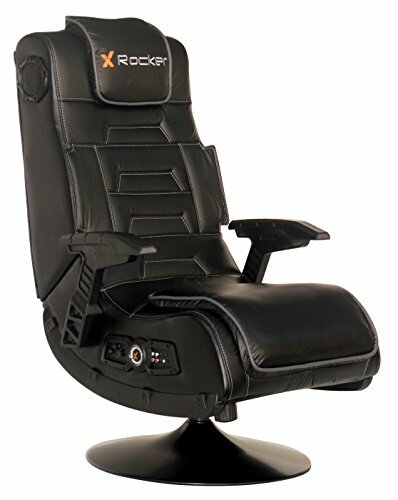 The base model from DXRacer is priced at $239 with no add-ons. The most basic chair available from Maxnomic, however, is priced at $329. So, if you’re looking to get a name-brand, quality chair at a reasonable price you may want to go with the DXRacer Origin Series. If you’re looking for variety there’s no doubt that you should probably take a look at the DXRacer gaming chair line first. They have a huge plethora of chair models available across 14 different series. That outweighs Maxnomic’s line by quite a bit – they only have 4 series. That said – a lot of the chairs that DXRacer sells look pretty similar in style. The key differences between the series are their size and weight restrictions. The actual chair styles vary only slightly. So, for this category in the DXRacer vs Maxnomic overview – DXR technically wins, but just remember that a huge selection doesn’t necessarily mean it’s the better brand. In this section of our breakdown of these two brands let’s talk about size accommodations. Both of the companies make an effort to have a gaming chair for everyone – no matter what their size may be. In other words – both DXRacer and Maxnomic have models available for small, average, and, yes, big and tall gamers as well. Their office chairs are also categorized like this. Maxnomic, on the other hand, has more specific size recommendations for their chairs. If you’re looking for a gaming chair for big and tall guys – Maxnomic is definitely the better way to go. DXRacer’s bulkiest chair can only support people up to 6’5″ and the weight restrictions are less as well. So, for this segment of the DXRacer vs Maxnomic – you guessed it – Maxnomic takes home the gold. Both companies offer a warranty on chair purchases. With DXRacer consumers get a 2-year warranty on all accessories and a lifetime warranty on the frame. With Maxnomic consumers get a 2-year warranty on all parts, period. So, warranty-wise – Maxnomic gives you a bit more than DXRacer. So, when it comes to these two titans of gamer chairs which one is the absolute best brand to go with? Well, DXRacer knocks it out of the park when it comes to options. They have a huge line of chairs in 14 different series compared to Maxnomic’s 4 chair series. In terms of variety, obviously DXRacer takes the gold in this category simply because they have so many chairs to choose from whereas Maxnomic has a rather limited selection. If you’re looking for a bargain, well, DXRacer wins that category as well. Their $239 base model is almost $100 cheaper than the most affordable gaming chair that Maxnomic has listed on their website. Other models, however, are similarly priced. For size accommodations, you honestly can’t go too wrong either way. 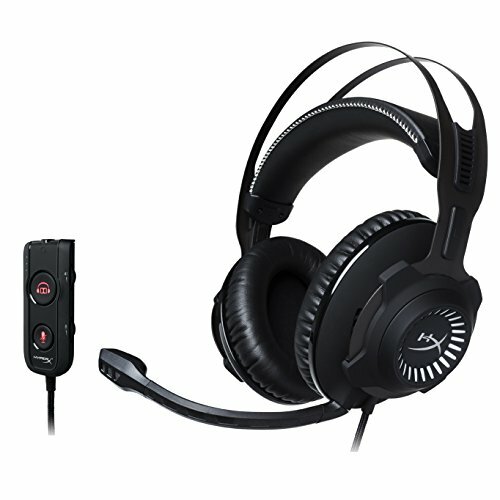 Both companies have models that are suitable for the smallest and largest of gamers. Maxnomic does have a slight edge when it comes to options for tall gamers since they have a model that comfortably fits persons as tall as 6’9″, beating out DXRacer by just 2 inches. Finally, if you want to make sure your purchase is covered well in the event of defects or broken parts – you’ll probably want to get yourself a Maxnomic gaming chair. They have a slightly better warranty that protects the consumer in case something goes wrong. So, all in all, both brands have a good bit to offer and they both won 2 out of 4 categories. Not much help, huh? Well, at least you know a bit more about each company and have a better idea of which one to take a look at if you’re on a tight budget, need coverage in case of misfortune, or are an exceptionally tall gamer. Giantex Gaming Chair Review – Is it Worth the Money? 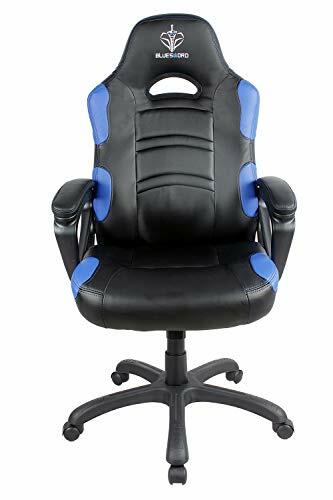 Previous PostGiantex Gaming Chair Review – Is it Worth the Money? Next PostDXRacer Chair Models: Which are the Best DXRacer Gaming Chairs?